In the last 55 years, only three clubs in England have managed to repeat as champions. As Wolverhampton Wanderers, captained by England legend Billy Wright, finished off their second consecutive season as First Division champions in 1958/1959 the era of the Midlands clubs dominance was coming to an end. Indeed, that season marked a sea change in English football as fewer clubs would be able to compete for the top division title and even fewer still would be able to repeat as champions. Indeed only three club sides have been able to successfully defend the title since that 1958/1959 season and Manchester City will be hoping that they can add to this list in the coming season. Largely under the guidance of manager Bob Paisley, Liverpool enjoyed an incredible run of right titles in ten years. Blending youth with experience, and knowing when it was time to make changes to the squad, Paisley's side played an attractive brand of quick passing football. Besides their domestic success, Liverpool also won three European Cup's and a UEFA Cup in this period. 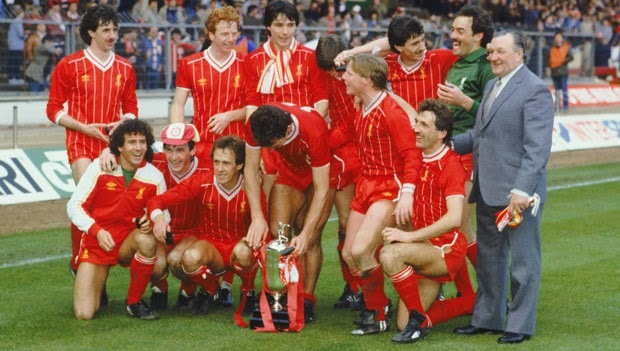 With Paisley retiring at the end of the 1982/1983 season, Joe Fagan stepped into the managers chair to collect another League title and European Cup in 1983/1984. 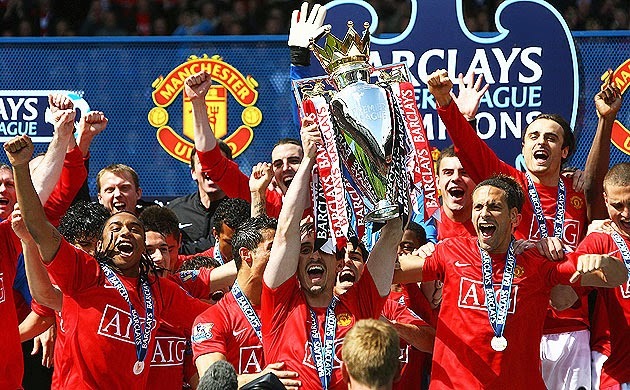 If Liverpool owned the 1970's and 1980's, the next two decades belonged to Manchester United. Under manager Sir Alex Ferguson, United ended their 26 year wait for a league title in 1993, and after that there was no stopping the club. During this period of dominance, Ferguson crafted three very different sides that incorporated big signings and talented stars from the clubs much heralded youth system. 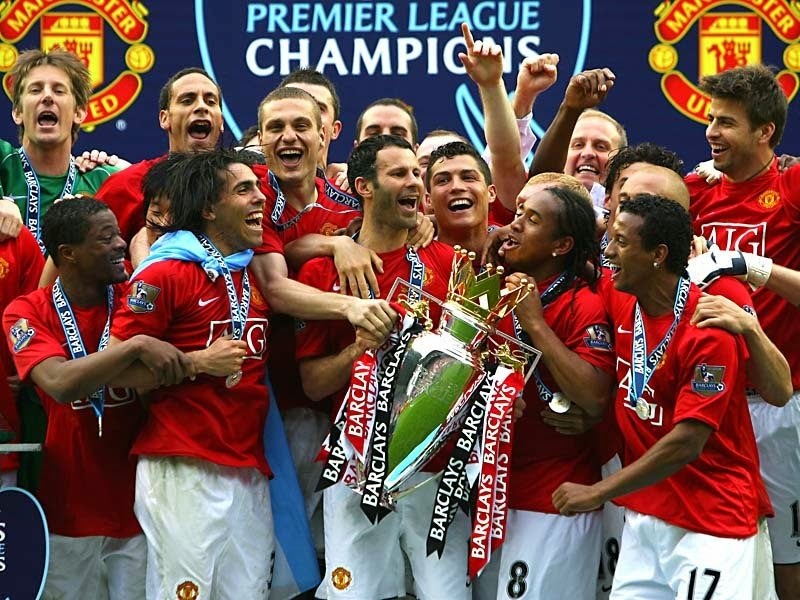 Besides surpassing Liverpool's record haul of league titles, United also picked up two Champions League titles to go along with a heaving cabinet full of other honours in what is the clubs most successful era. In the midst of Manchester United's era of domestic dominance, Chelsea was acquired by Russian billionaire Roman Abramovich who pumped hundreds of millions of pounds into the club. His key acquisition though was in landing Portuguese manager Jose Mourinho, who was fresh off of an unlikely Champions League triumph with Porto in 2004. 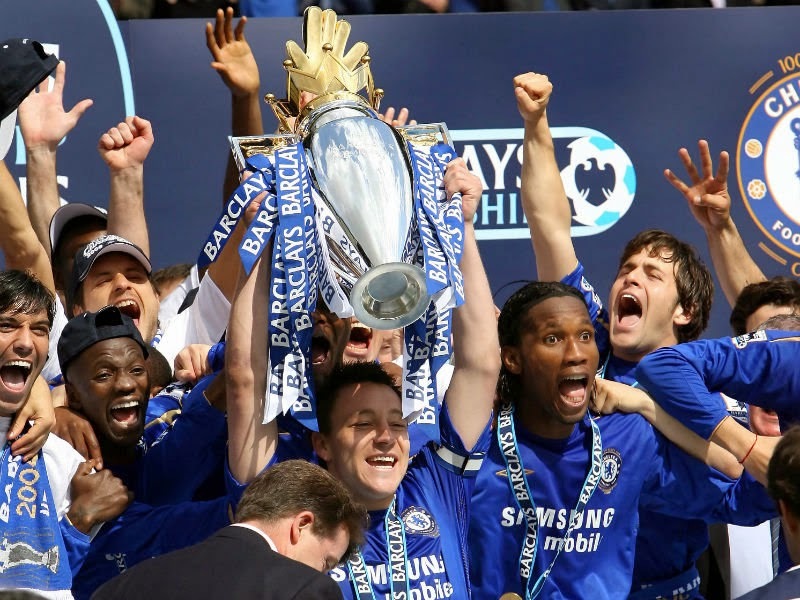 With Mourinho at the helm, and an expensively assembled squad, Chelsea swept to two league titles in a row. During this time, the West London club did not lose a single league match at Stamford Bridge.